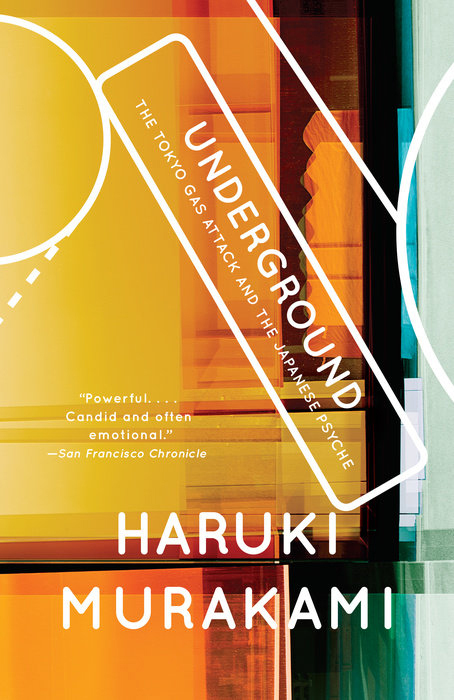 Subterranean settings are staples in the fiction of Haruki Murakami — most notably in “The Wind-Up Bird Chronicle” and “Hard-Boiled Wonderland and the End of the World.” Perhaps the bestselling author was called, then, to one day venture himself into a sinister underground world. Underground: The Tokyo Gas Attack and the Japanese Psyche, by Haruki Murakami, Translated by Alfred Birnbaum and Philip Gabriel. 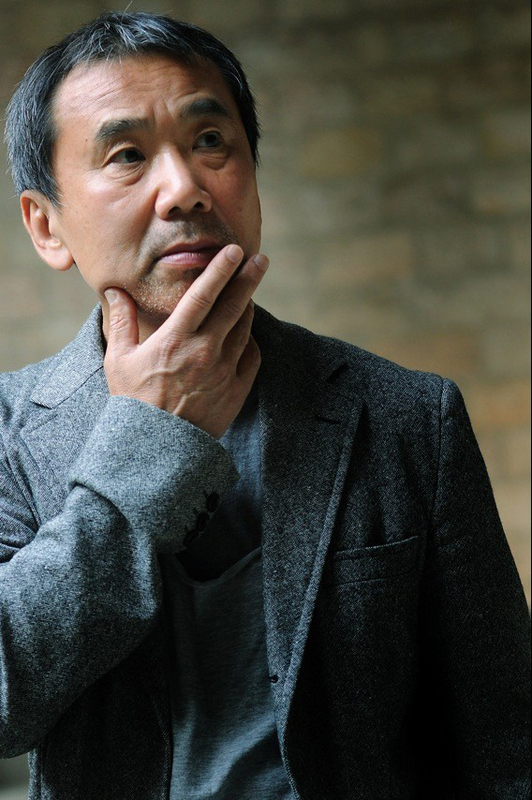 On the morning of March 20, 1995, Murakami was at his home in Oiso, Kanagawa Prefecture, arranging bookshelves. 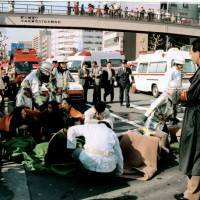 At the same time, two hours north, on different trains in the Tokyo subway, three members of the cult Aum Shinrikyo punctured plastic bags with the sharpened tips of their umbrellas, releasing sarin gas to the unsuspecting commuters. 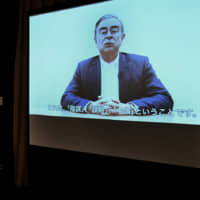 The result became “Underground: The Tokyo Gas Attack and the Japanese Psyche,” Murakami’s sole foray into journalism. 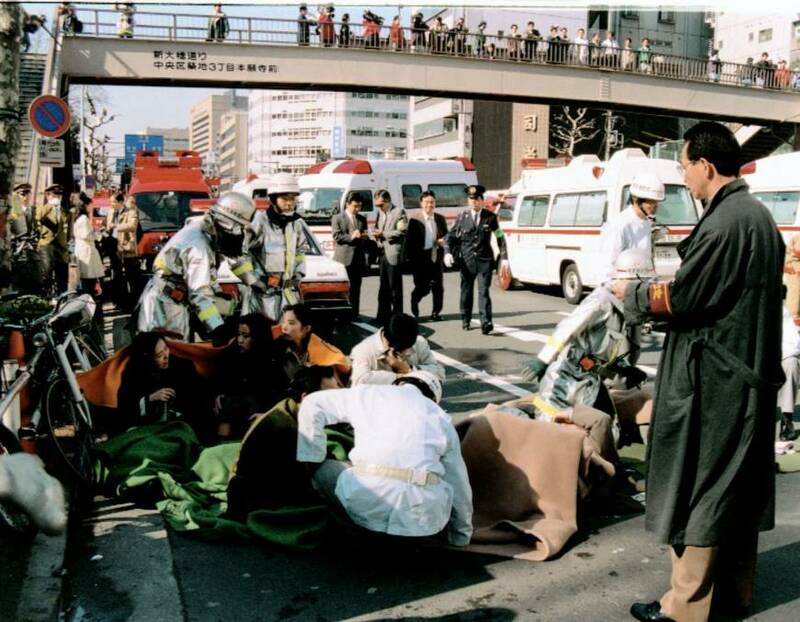 As the Japanese original marked its 20-year anniversary this March — and as former Aum leader Shoko Asahara and 12 followers behind the attack were executed this July — it is fascinating to reassess “Underground.” What lessons does it hold today about where Japan has gone as a society? 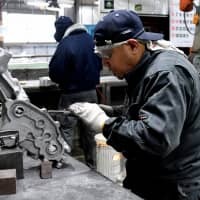 “Even before the recent execution of Aum members, there was little reflection about motives,” says Mayumi Fukunaga, an assistant professor of socio-cultural environmental studies at the University of Tokyo. 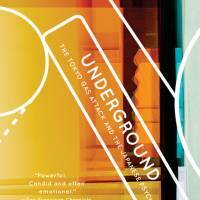 She assigns “Underground” as reading in her classes, viewing the book as a window into Japanese society in the 1990s. Because the gas attacks were eerily indiscriminate, Murakami aimed to give faces to the victims. The first half of the book consists of his talks with survivors, as well as family members, train conductors and station agents. It is a medley of individuals riding trains on a Tokyo morning, belying notions of Japanese homogeneity. 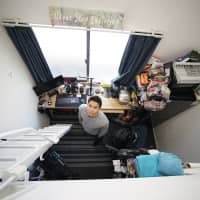 The responses are equally varied — from a subway employee who picked up sarin-soaked newspapers with bare hands, to a female teacher of Japanese familiar with poison gas symptoms, to a shrimp buyer who asked his wife for a divorce the day after the attack. Some accounts can be hard to read, with nauseating details of how sarin gas works on a human body, including aftereffects lasting weeks and months. 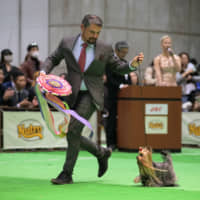 Unlike Murakami, most survivors yearn to put the events behind them. 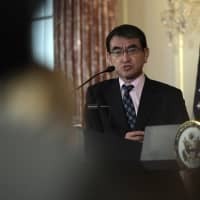 Only Kozo Ishino, an air commander in the Japanese Air Self-Defense Force who was riding the Hibiya Line when he recognized the smell of sarin, agrees there must be a lesson. In fact, in the interviews in the second half of the book, some former Aum members seem like characters out of Murakami novels. 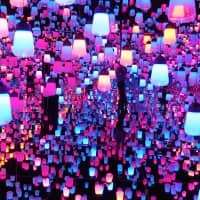 They are sensitive people, adrift in the world — not simply brainwashed, but searching for truth or a purpose, or at least a human connection. This frustrates Murakami. As he interjects his own opinion, pressing Aum members on questions of free will and obedience, it feels almost as if he were scolding some of his own first-person narrators who have tragically gone to the dark side. Unlike in his fiction, Murakami here needs resolution. He demands to know what has happened — and how to prevent the next dangerous cult. Twenty years after Aum went rogue, Japan remains shaped by hard work and consumption. But the digital age, with its startups and gig economy, has shown new paths for young people searching for meaning in a capitalist system. “Underground” is a book full of insight, a chilling primer on how cults really work. But it doesn’t succeed entirely in merging Aum into Japanese society. The members interviewed here may become “of us,” but they are minor players, removed from the cult’s heinous crimes. 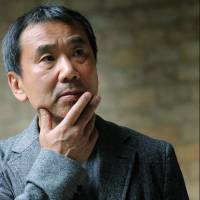 Like most people, Murakami remains stumped by the subway attack. 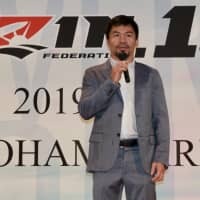 “The only one fighting was Shoko Asahara,” he writes — and while the allure of the cult becomes clear, the leader himself remains out of reach, unfathomed, like the enigma at the heart of a Murakami story.